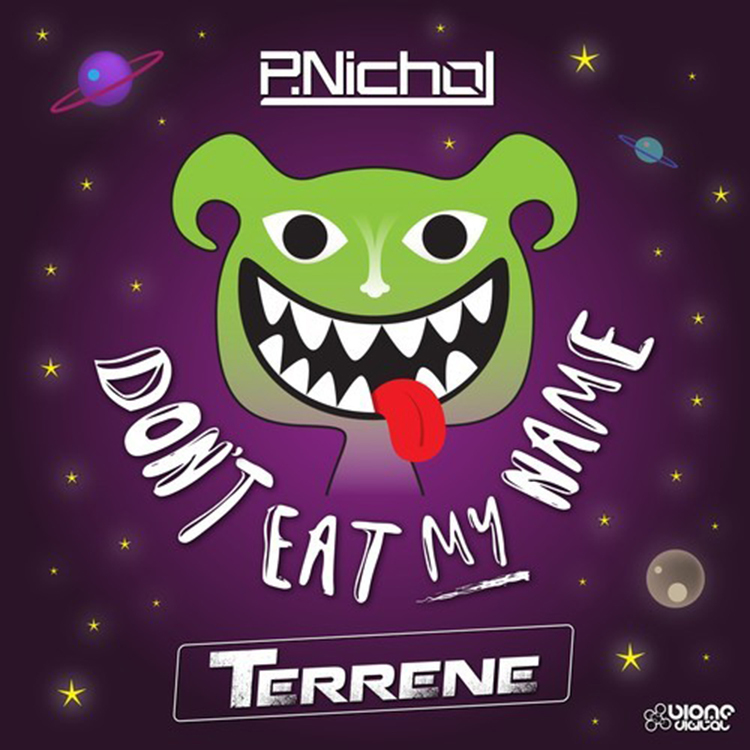 This is the first time I have heard of P.Nichol and it better not be the last after hearing this track. I am loving this big room electro house track. It is very interesting with the the bubbles and amazing synth work. It definitely has a spacey / future tech sound with the basslines. Definitely a track that can work in any situation whether you’re playing a video game like Halo or raging out at a major club or festival. This track is very enjoyable and I know you will like it. Check it out!